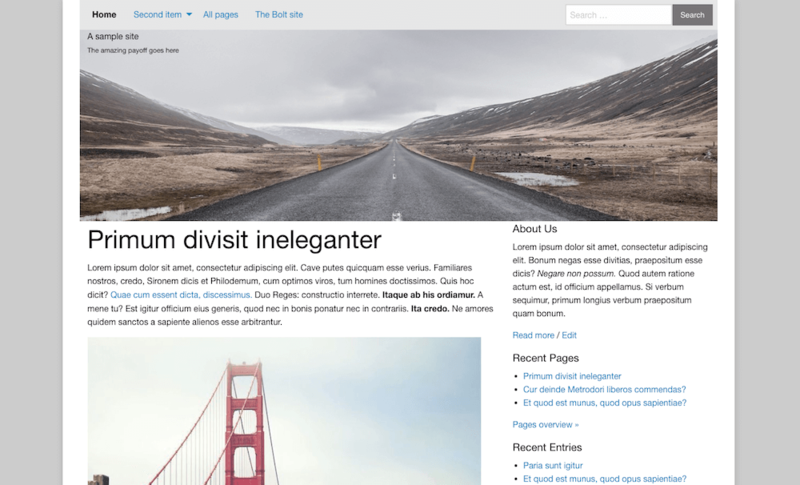 Bolt Store | Basic template for a new Bolt theme based on Zurb Foundation for Sites 6.3 project. 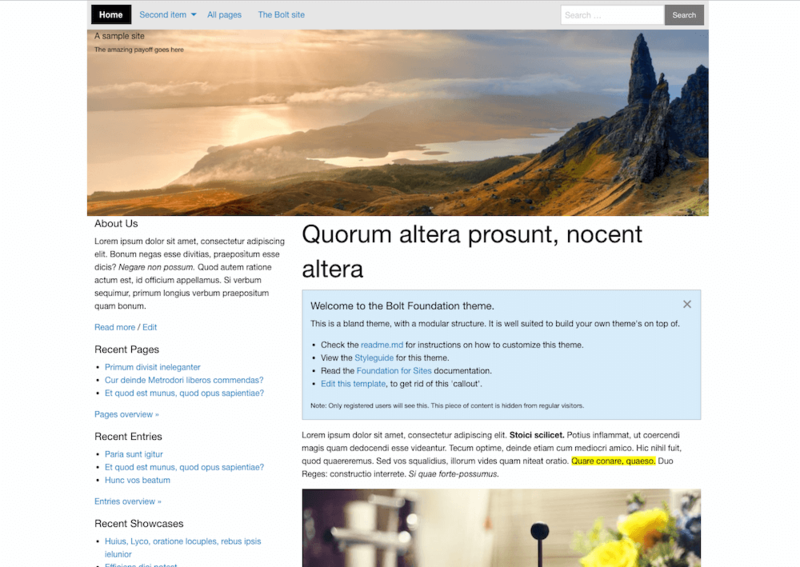 Zurb Foundation for sites 6. Foundation, it will work in Foundation for Bolt. out of your workflow as much as possible. A nifty little extension to add a button to quickly edit any record in Bolt. The Bolt SEO extension is an extension to help you improve the search engine indexing of your Bolt website. It does this by: - Allowing you to specify the SEO title and meta-description for your pages. - Adding meta tags to your HTML to facilitate indexing of your pages using meta tags and OG tags. - Override the canonical, if you really want to. - Set the -tag. This extension allows your site to have 'monthly archives' or 'yearly archives', which are used often on blog-like websites.